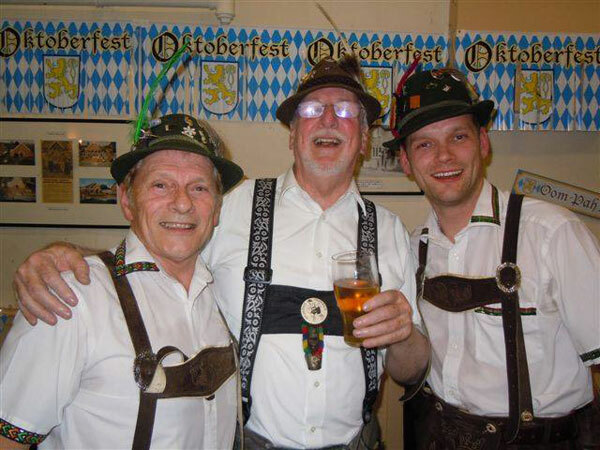 This Midlands German Oompah Band is a traditional Bavarian band, well known and very much loved throughout Birmingham and the Midlands! 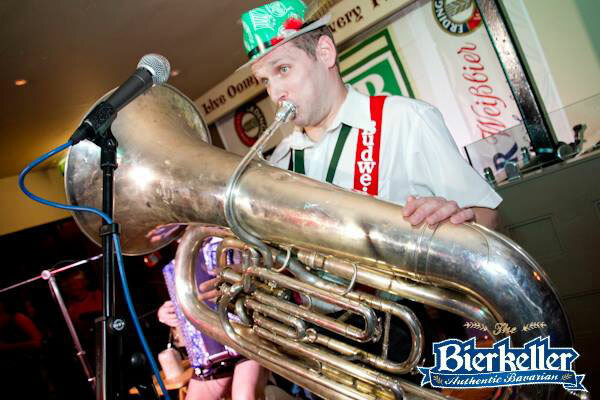 The band is available for beer festivals, corporate events, birthday parties, weddings, Oktoberfest events, Bierkeller nights and Christmas parties. 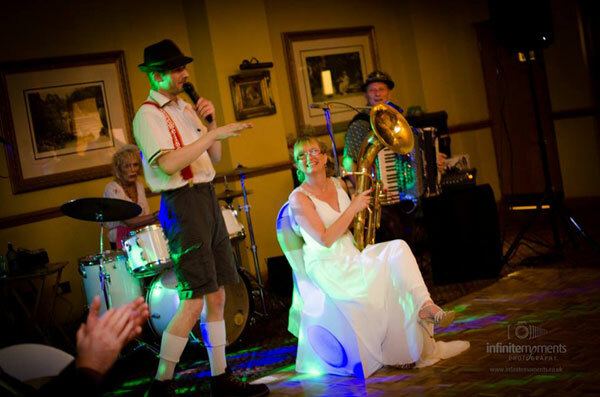 Established over 25 years ago, the band have played to audiences of up to 1,500 people all over the UK, entertaining party goers of all ages, and from all walks of life. 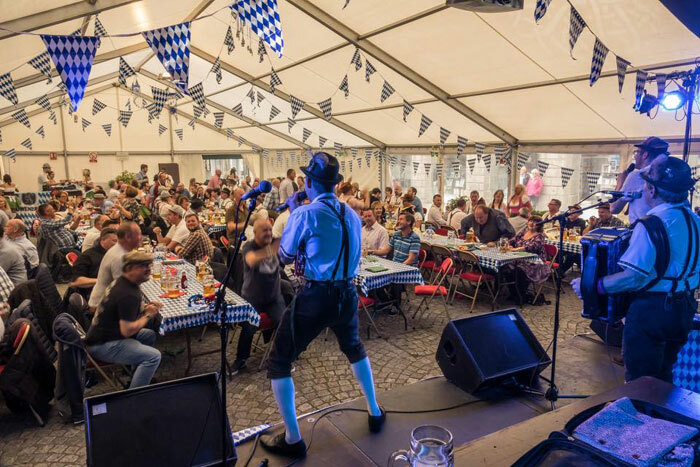 Their reputation for delivering high quality entertainment has secured us work at over 2000 corporate venues across the UK, including Butlins, Pontins, Center Parcs, RAF camps, Army & Navy bases, race courses, Bierkellers, theatre restaurants, village halls, clubs, and hotels. 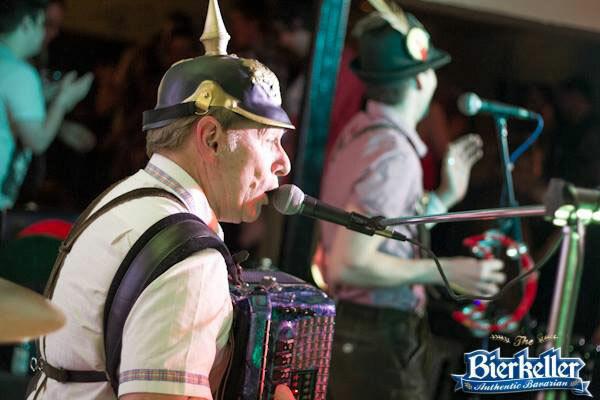 The band has enjoyed tremendous success over the years, and continues to wow audiences across the UK with an award winning act combining live, traditional Bavarian entertainment with modern day comedy and songs, guaranteed to get your event going with a stomp and a swing! 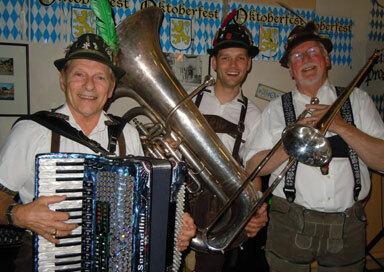 So if you are looking for an Oompah band in the Midlands, please book us for your event! 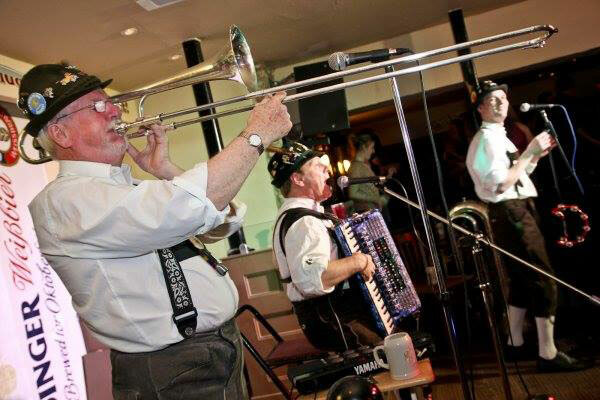 They are a band like no other, and their players have an extensive array of talents and skills, which means that the act and performance can be tailored to many different types of events. 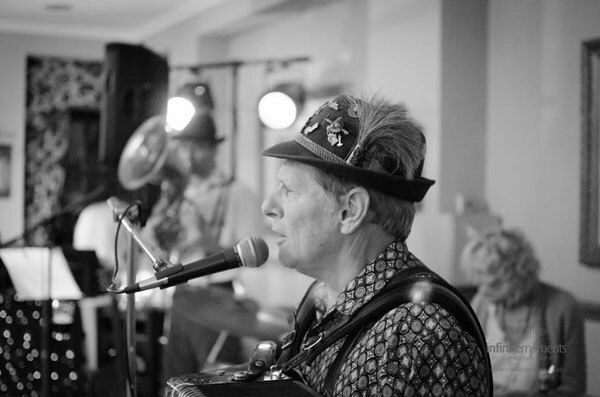 Their musicians play nationwide and go anywhere in the UK and can accommodate most budgets by changing the size of the band, from solo up to an 8-piece band.